Can a kid defeat an enemy country? Maybe – if they’re a wartime spy, like the ten in here! 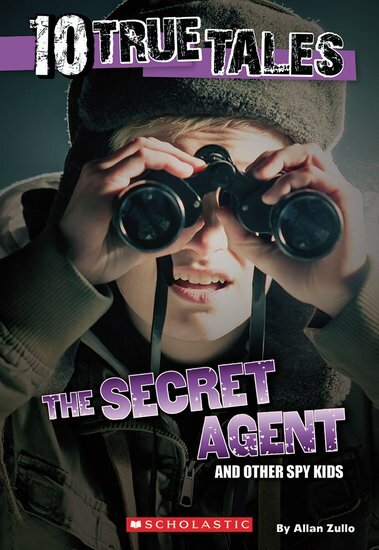 The Alex Rider stories might be fiction, but that doesn’t mean that real-life spy kids aren’t out there. Can you imagine crossing enemy lines to deliver a secret message? Or spying on your enemy from your hideout in the attic? Or snooping in on Nazi soldiers? These brave kids did all those things!